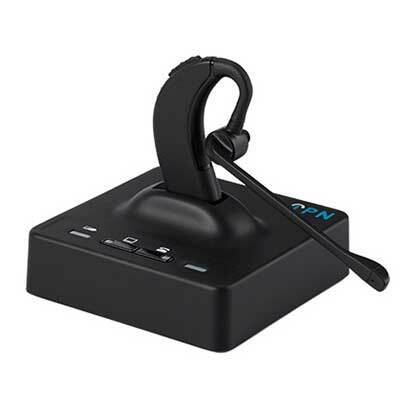 The IPN W980 Headset brings a new standard to wireless communication with state-of-the-art design and improved performance. 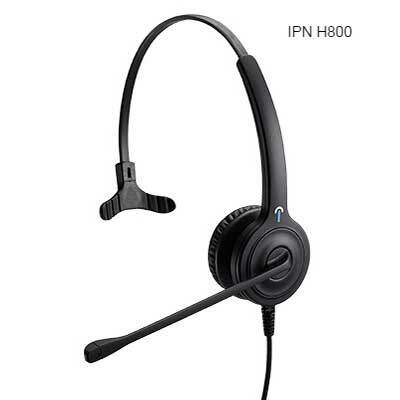 The IPN W980 Headset brings a new standard to wireless communication with state-of-the-art design and improved performances. 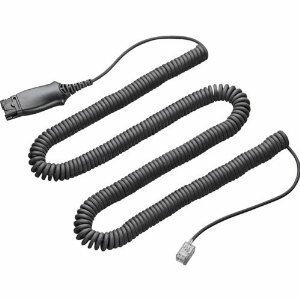 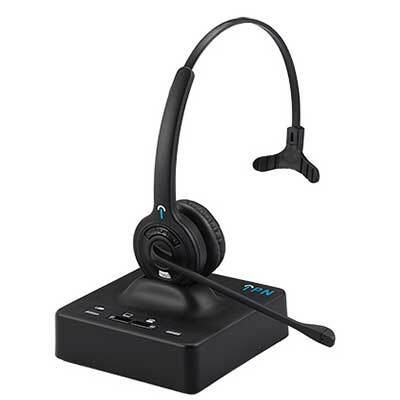 RK Communications supply IPN W980 headsets & accessories to suit desk phones and computers.